Join us for our monthly Bargain Basket Pop-Up Shop! Bring your friends and visit our boutique offering women's fine clothing, shoes and accessories. The shop is open the second Saturday of every month from 10 a.m. until 4 p.m., but get there early to get first dibbs on all the best items. 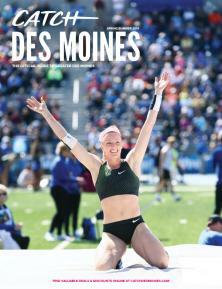 Can't wait to see you there! 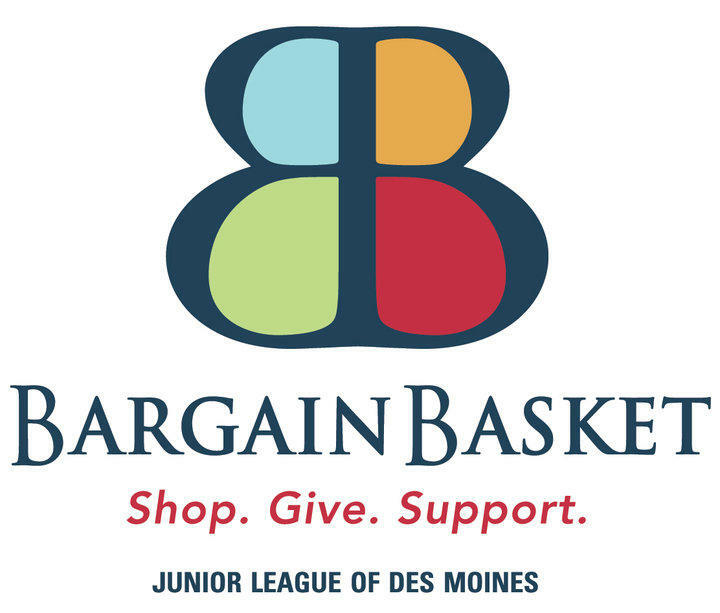 The Bargain Basket has been a major fundraiser for the Junior League of Des Moines since 1974. Over the years it has grown from a one day rummage sale to a permanent store and has allowed the Junior League to re-invest more than one million dollars back into the community through our programs. 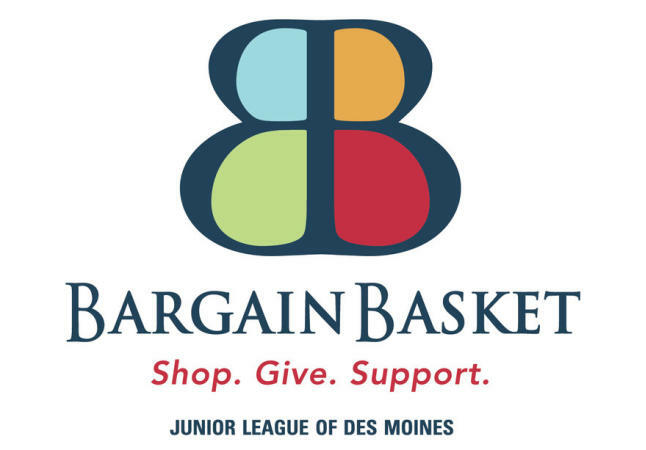 All of the proceeds from the store support Junior League’s community programs.